We know of airline alliances. 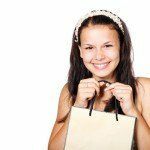 Yet, many travelers don’t know why they’re important or, even more, how airline alliances add tremendous value to airline loyalty programs. In fact, airline alliances and partnerships are the keys to maximizing the value of the airline miles you earn and redeem for award travel. 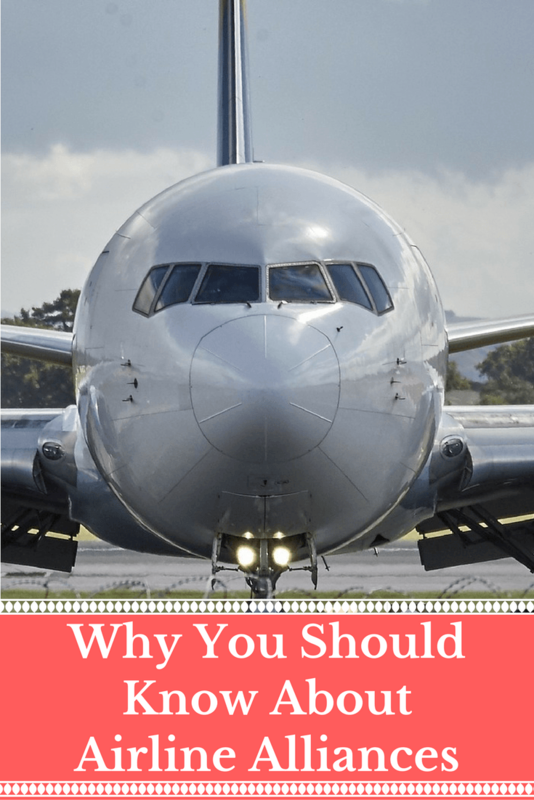 Why should I know about airline alliances? Carriers like United, American, and Delta have partnered with alliances and individual airlines around the world to extend their flying networks. By doing so, they can offer more flights to more places. For example, if United does not fly a route on one of their own planes between 2 southeast Asian cities, partner Thai Airways does and can offer United customers the flight. 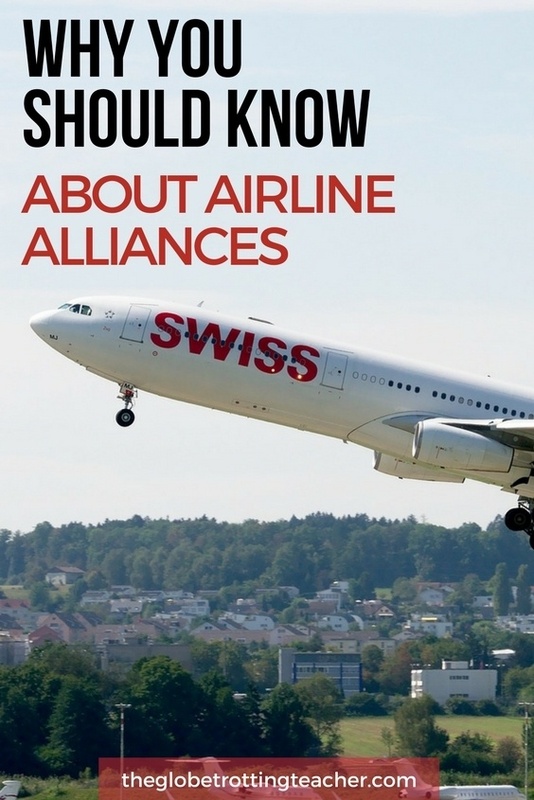 Moreover, a wider flight network is far from the only airline alliance benefit. 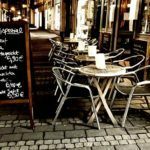 These alliances and partnerships have reciprocal earning and redeeming loyalty program benefits. So, within the same alliance, you could fly with a paid ticket on Airline X but earn miles for Airline Y. Much of the same applies when you’re redeeming those miles for award travel later on. 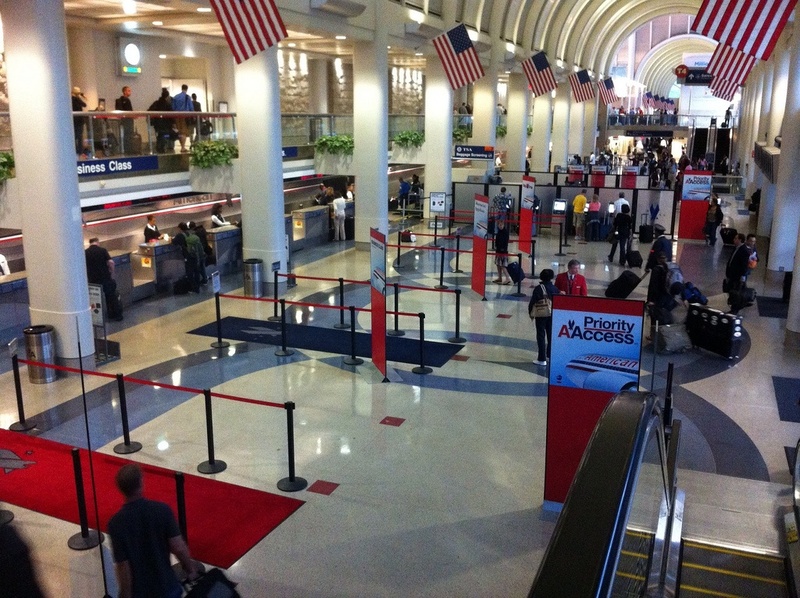 You can typically use Airline Y miles to fly on other alliance airlines. You can even use those miles back on Airline X. For example, you could fly on Air Canada, but credit the miles earned back to your United account because Air Canada and United are in the same airline alliance. Later on, you can use your United miles to book an award flight on United or their alliance partners, including Air Canada. 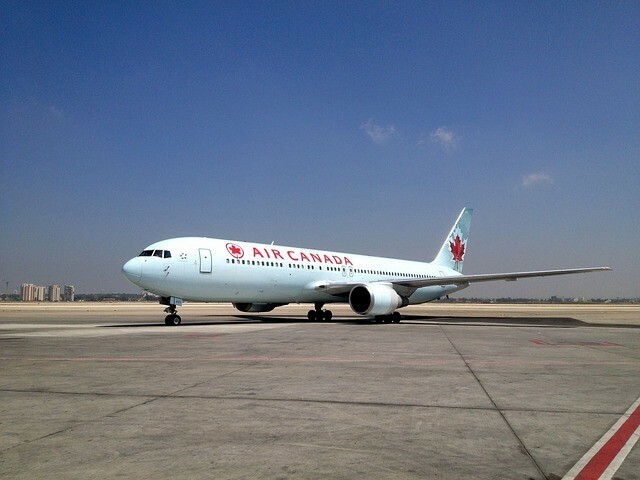 In addition, airlines form individual partnerships that work in much the same way. United and Aer Lingus are not in an alliance together, but the two airlines themselves have agreed to work together. 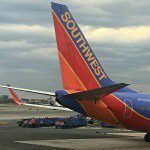 This benefits both airlines’ customers with an expanded network, as well as ways to maximize how miles are earned and redeemed. What are the major airline alliances? 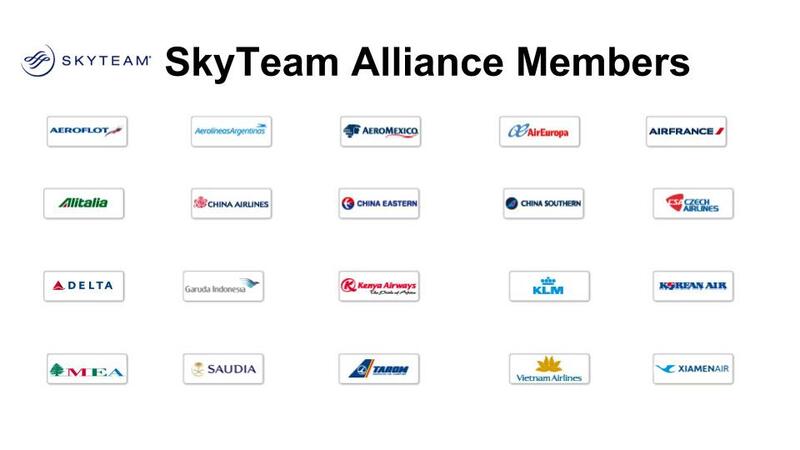 Star Alliance, Oneworld, and SkyTeam are the world’s 3 major airline alliances. 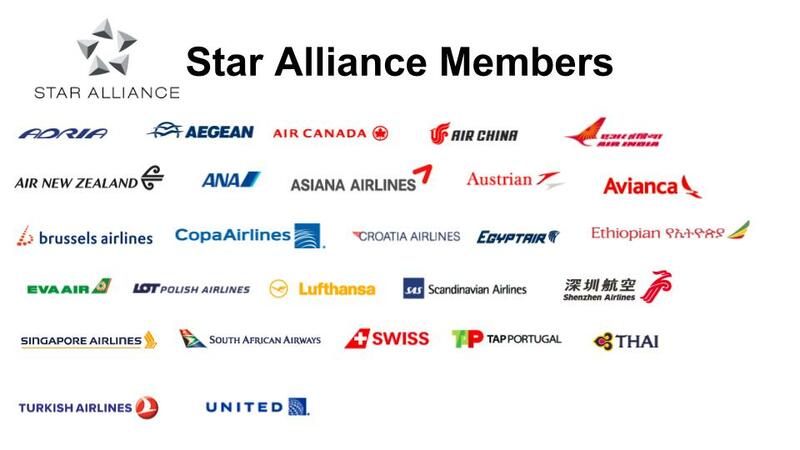 The Star Alliance has the most partners. 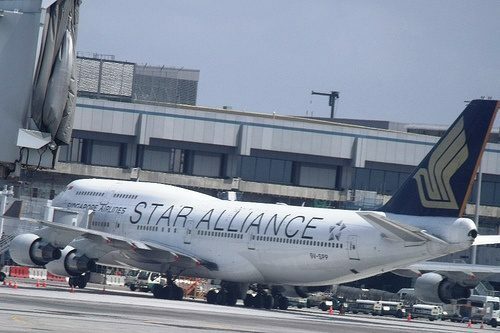 United Airlines is a member of the Star Alliance. Oneworld has the fewest partners, but plenty of great redemption value. 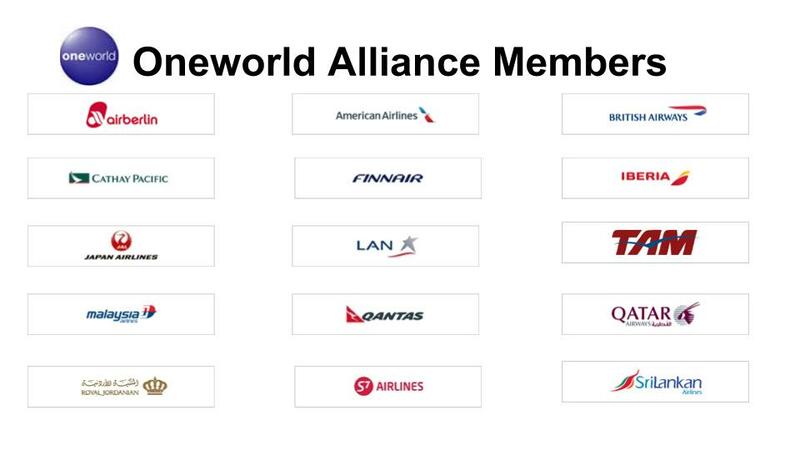 American Airlines is a Oneworld member. The SkyTeam Alliance includes U.S.-based airline, Delta. 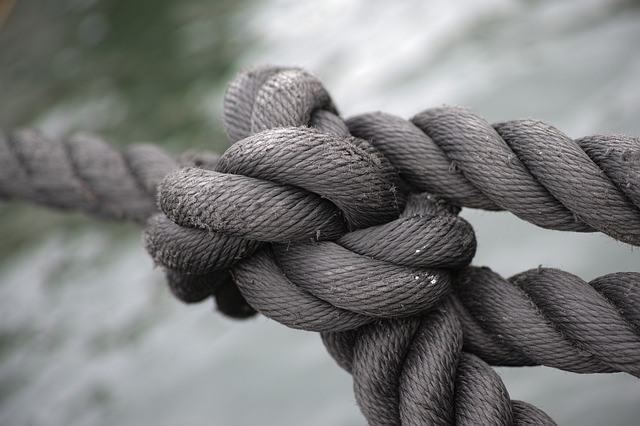 How can I make the most of airline alliances and partners? The most important airline alliance lesson is to remember your airline miles cannot be transferred from one airline to another. United miles will always be United miles. Now, you can use your United miles on another Star Alliance airline, but you can’t convert them to be something other than United miles. For this reason, it’s important to think about which are your primary frequent flyer accounts. Any miles earned from flying on an airline or one of its partners should funnel into a few main accounts. It won’t do you much, if any, good to have small miles balances spread out over many frequent flyer accounts. These separate accounts cannot be merged and therefore won’t be large enough to redeem for an award flight. Choose a couple airlines in each alliance and accrue miles to those accounts, even when flying one of their partners. For example, Finnair and American are partners. If you fly on Finnair, you can credit the miles earned to your American Airlines account. Simply add your AAdvantage number to your Finnair reservation or ask an agent to add it for you at the airport. What good will it do to have a small balance of Finnair miles? Better to funnel your earning to an account like American Airlines, where you’re already earning miles. There are plenty of ins and outs to learn when it comes to redeeming your miles and maximizing value with airline alliances and partners. 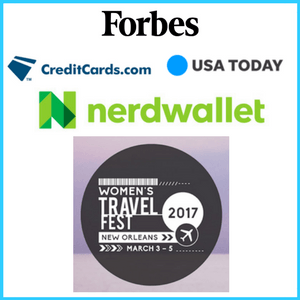 WheretoCredit.com is a popular site for looking up where to credit paid airline tickets. But just because the site shows the highest earning potential is with a particular airline, does that airline make sense for your travel goals and the loyalty program accounts where you’re already collecting miles? Another thing to consider is the transferable points credit cards you have and who their transfer partners are. Using the example from above, Finnair isn’t a transfer partner with any of the 3 transferable points programs, Chase Ultimate Rewards, American Express Membership Rewards, or Citi ThankYou Points. 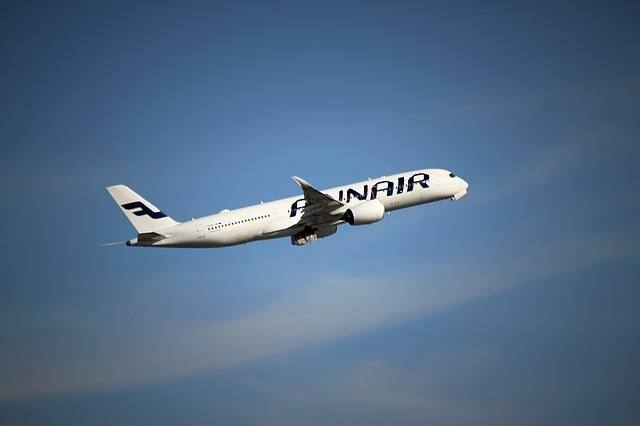 The only way to earn more Finnair miles would be to fly more Finnair flights. Am I planning any travel on Virgin Atlantic? 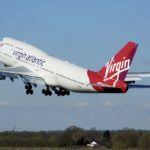 Was I thinking about transferring any UR, MR, or TY points to Virgin Atlantic? If the answer to either or both of these questions is yes, then it likely makes sense to take advantage of the high earn rate. Not only will you earn miles toward an upcoming trip, it’ll save your more valuable transferrable points. But, if the answers are no or not sure, it’s probably better to credit the flight to another partner, even though the earn rate might be less. Better to use those miles earned than have them stranded in a random loyalty account! Yet, as a miles and points beginner, the MOST important rule to remember is this. When redeeming for an award flight, you follow the award chart and itinerary rules of the airline with whom you have miles. If you have United miles, you follow United rules even if you’re flying on partner Swiss Air. 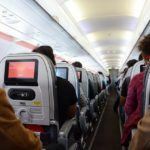 For this reason, it’s worth looking into the programs you plan to accrue miles with to make sure you’re ending up with a (relatively) favorable award program. 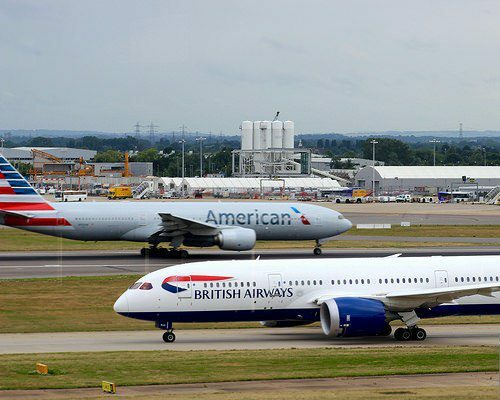 For example, British Airways and American Airlines are both Oneworld partners. However, British Airways prices award flights based on the number of miles flown, rather than a fixed amount and, on some routes, charges extraordinary taxes and fees. BA is a solid airline program for specific itineraries like short-haul flights. But, accruing miles into an American Airlines account will likely be better for most travel itineraries involving long-haul flights. The award chart is fixed by zones and the taxes and fees are much more palatable. Knowing about airline alliances is an important step to getting the most value from airline loyalty programs. As you learn more about miles and points, you’ll gradually understand how to earn and redeem airline miles by maximizing alliances and partnerships effectively. Which airline alliances have you earned miles with? With which programs do you earn airline miles?